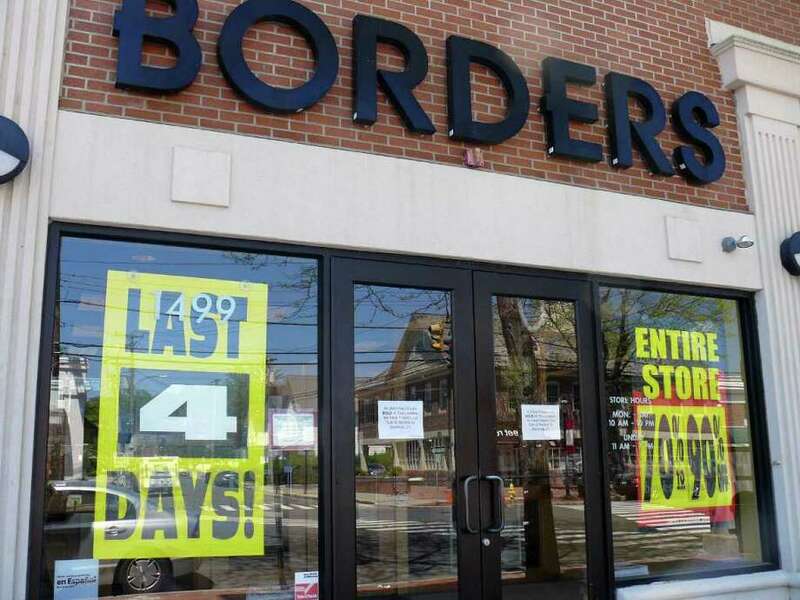 Borders will close its doors to the public on Sunday, but Book Warehouse, a national book discounter, will be moving in temporarily according to property owner Ken Kleban. Book lovers can shelve plans to head from town to buy books, at least temporarily. While the Borders Books downtown set to close its doors for good in a few days, property owner Ken Kleban, of Kleban Properties, said a national book chain -- Book Warehouse -- will move into the site at 1499 Post Road on a temporary lease as soon as Borders shuts down. A decision on a permanent tenant is imminent, he said. Kleban said the Fairfield Borders -- one of many stores closed by the bankrupt book-selling chain --will be open until Wednesday, although a clerk at the bookstore said it will close to the public Sunday. Deep discounts can now be found at the store, with fiction selling for 80 percent off the original price. All fixtures at the Fairfield store have been sold. Taking over the Borders space on a temporary basis will be Book Warehouse, a national book discounter that has stores in 19 states, though none in Connecticut. Kleban said there has been a lot of interest expressed by prospective tenants in the property, once home to the Fairfield Store. "We've got a couple of offers," Kleban said from businesses interested in the prime downtown location. "We will be deciding in the next 24 to 48 hours." He said he has "absolutely" no doubt that the space will be rented.